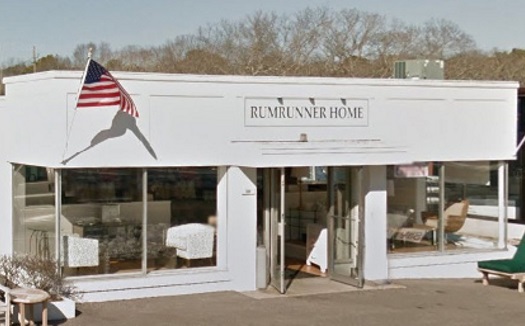 For over 45 years, Rumrunner Home has supplied the East End with fine furnishings and accessories that make a house a home. 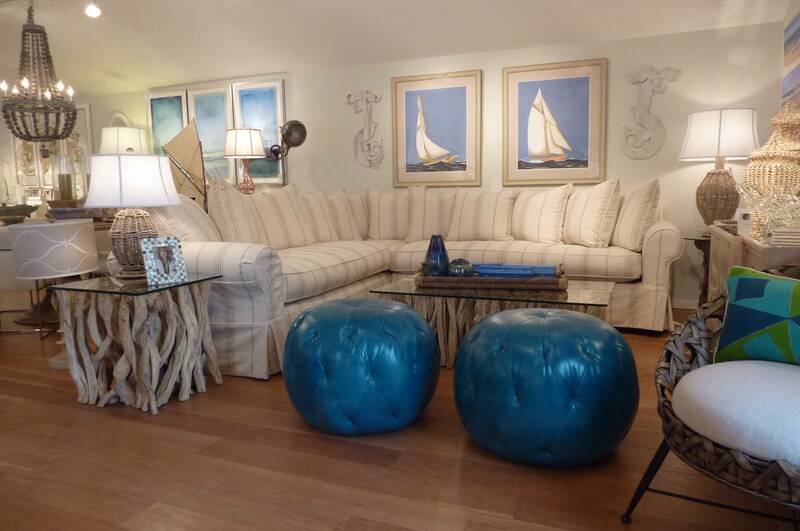 With stores on Montauk Highway in Wainscott and Hampton Road in Southampton, we offer a wide selection of styles, from coastal chic to rustic elegant. 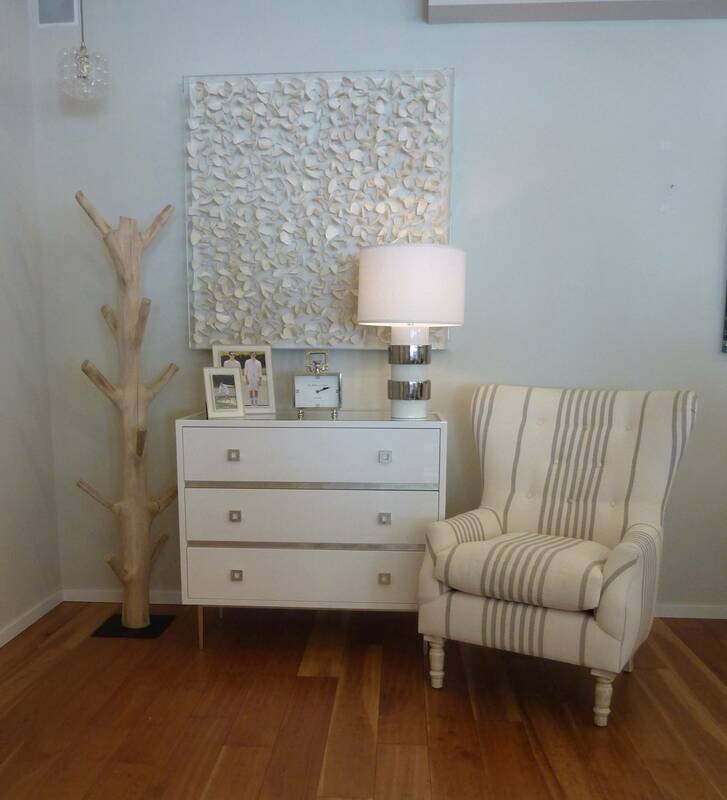 Most pieces are fully customizable to fit any room or style. We are here to make your designing dreams come true. Come decorate your dream home with us today. Deliveries are generally 9:00am - 5:00pm with 1 hour window delivery. No need to loose beach time, we work around beach times!! 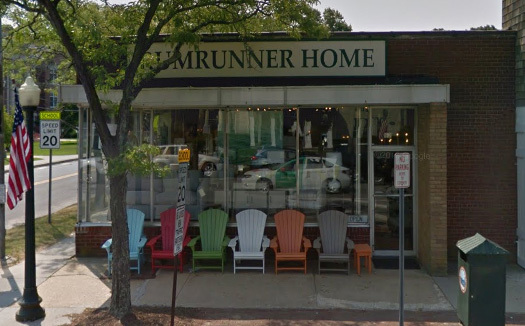 Deliveries are done by Rumrunner Home Employees, no outside contractors. Covering the Westhampton area and whole East area for parts deliveries. We charge only $40.00 for 1 piece or whole truckload furniture. In Stock items can be delivered in 1-2 days, sometimes (maybe) the same day!! Non Stock Special Orders are delivered in 2-12 weeks, depending on vendor (and if custom order vs standard). Covering Metro NY-NJ-CT-NYC Area. Deliveries range from $200.00 - $375.00, depending on where & what we deliver. In Stock items will be delivered in 1-2 weeks, sometimes within days. Non Stock Special Orders 2-12 weeks, depending on vendor (and if custom order vs standard). Can work with your work schedule, if NYC buildings allow. We have a Wide Range of Quality Furniture. 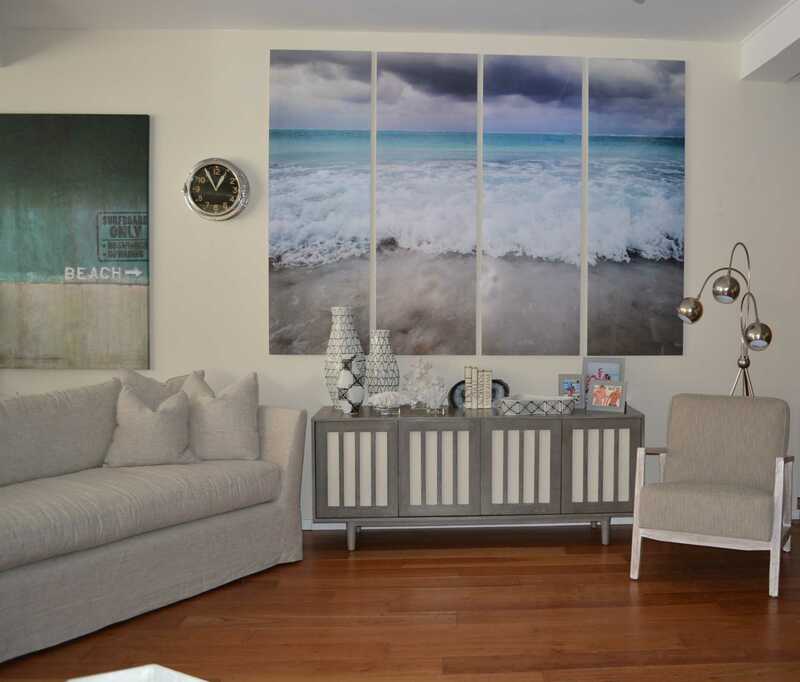 At Rumrunner Home you can choose from a wide range of modern & contemporary furniture, lighting and artwork to create the perfect mood and ambience in your home, restaurant, hotel or office. 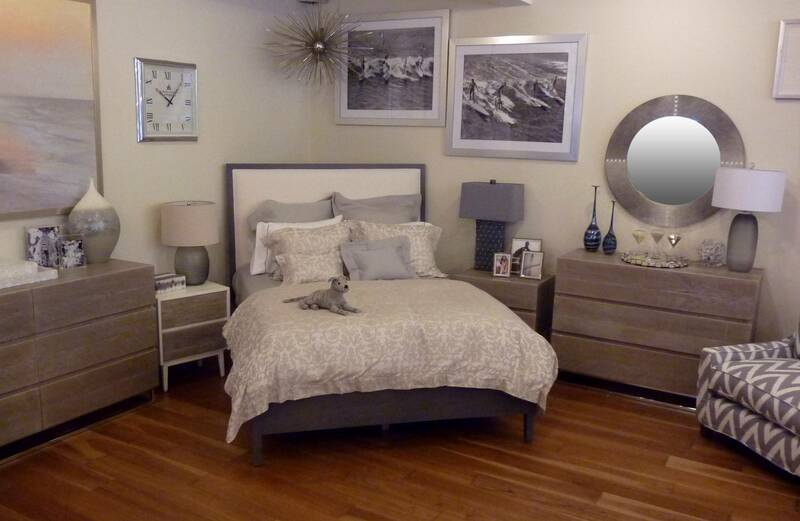 With locations in East Hampton and Southampton we are ready to serve you quickly and conveniently.